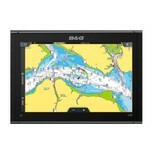 B&G Vulcan has an easy-to-use, intuitive, multi-touch screen. Use the familiar pinch to zoom and swipe to pan actions to explore the many benefits to make your life on the water easier and safer; add waypoints and plan your route with ease. 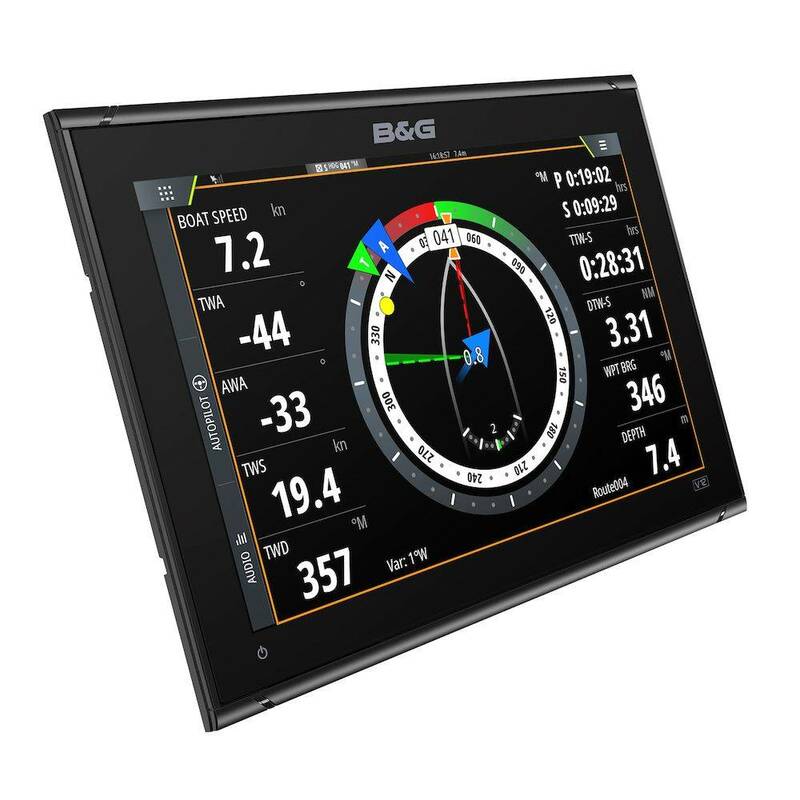 With B&G’s award-winning sailing functions, you can see all of your key sailing data together on one screen, or overlaid on charts for the modern sailor’s ultimate navigational view. 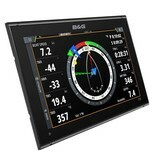 Simply add sailing instruments and sensors to activate B&G SailSteer, which will provide an intuitive graphic display of your Boat Speed, Wind data, Heading, Tide, Wind Shift Sectors and even Laylines. 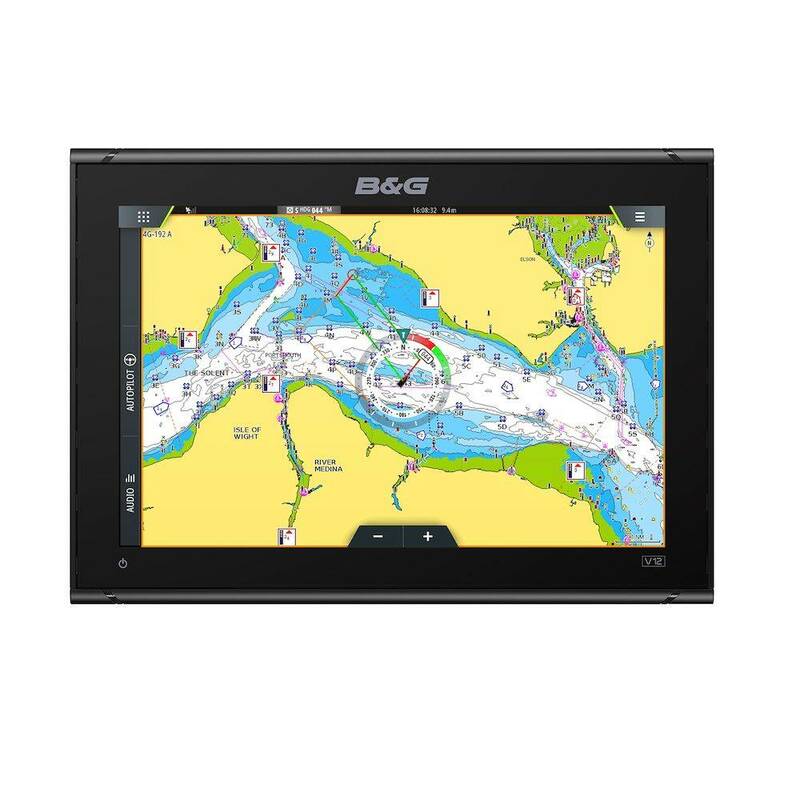 It’s easy to add waypoints or plot a course; and with B&G SailingTime you’ll see waypoint arrival times based on a sailing course and tidal effects, rather than a straight-line calculation. Get more from your Vulcan by expanding your system via the industry-standard NMEA 2000® network. You can add sailing instruments and sensors, as well as autopilot, Broadband Radar™, ForwardScan™ or SonicHub™ to create a system to suit your needs.